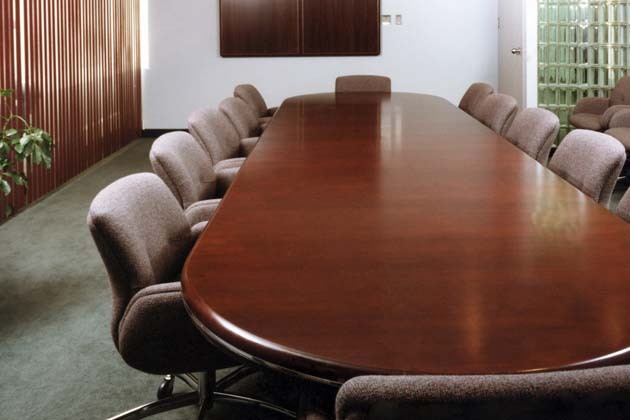 Meeting dates for the 2019 board meetings are found on the county's events calendar. All information about board meetings will be posted to the calendar. The public is encouraged to call (914) 995-7710 with any questions.